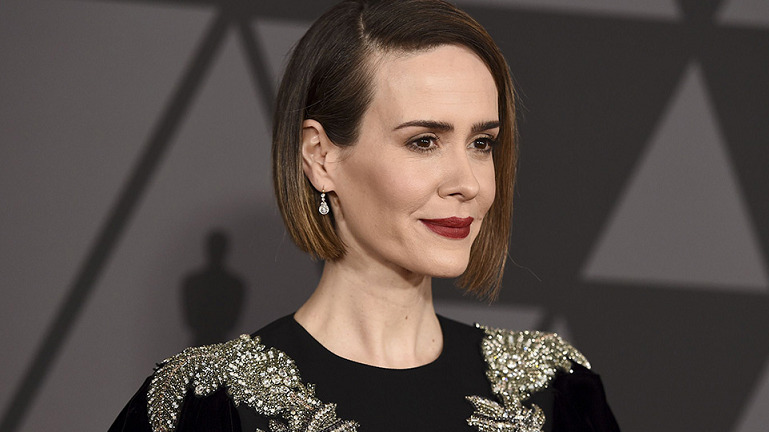 Sarah Paulson, The American Horror Story actress has joined James McAvoy, Anya Taylor-Joy, Samuel L. Jackson and Bruce Willis. 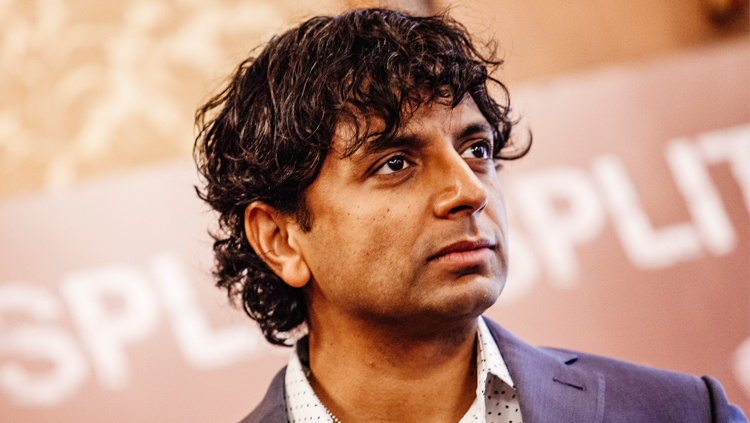 Glass, currently being written by Shyamalan himself, is set to release by Universal on Jan 18, 2019. 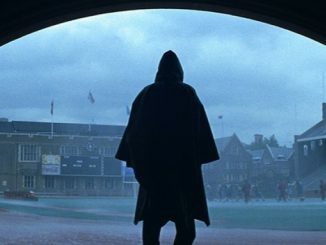 The film is a sequel to Unbreakable and Split that Shyamalan will be directing. 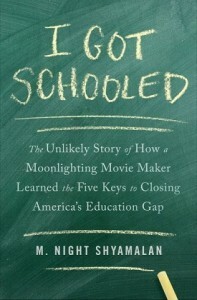 Jason Blum, Marck Bienstock along with Ashwin Rajan and Shyamalan are producing . Paulson is currently working with Steven Spielberg on The Papers opposite Tom Hanks and Meryl Streep. She just recently finished the female-centric Ocean’s Eight for Warner Bros. Paulson is an Emmy winner for her as Marcia Clark in American Crime Story. 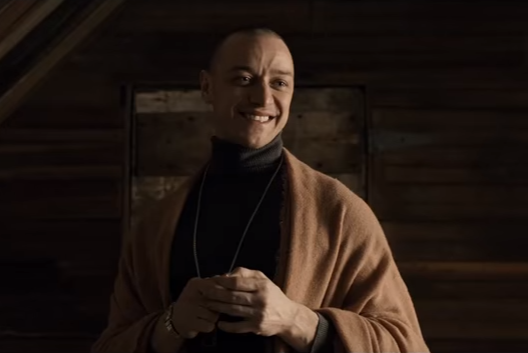 Unbreakable – Split Sequel Announced! 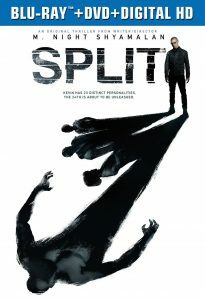 Split Crawls to $100 Million Worldwide!